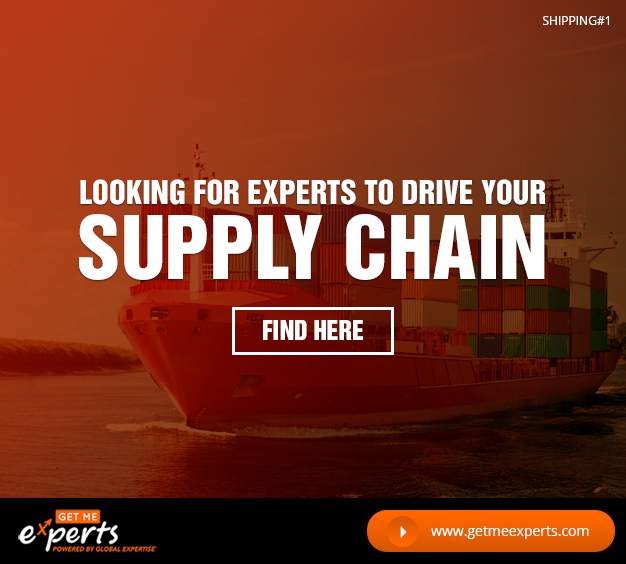 Looking for Experts to drive your Supply Chain management? Do you want to connect with global Individual Supply Chain Consultants or Experts to overcome the challenges related to SCM process? Is your business suffering because of the weak procurement process? 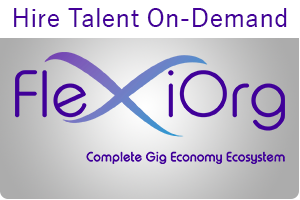 Logistics Management is becoming a pain area for your organization and you want global experts to rectify the issues? 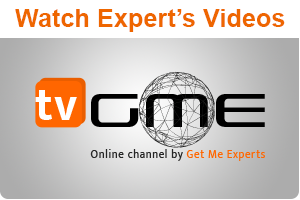 If yes, then “Get Me Experts” is the best platform, which will help you to get connected with such global individual experts or consultants.